Transfer Talk: PSG to land Frenkie de Jong? AMSTERDAM -- Across a motorway bridge from the Amsterdam ArenA, soon to be renamed the Johan Cruyff Stadium in honour of the club legend, the De Koemkost training ground houses the next generation of Ajax superstars, as well as a collection of former greats trying to help the team emulate its glorious past. 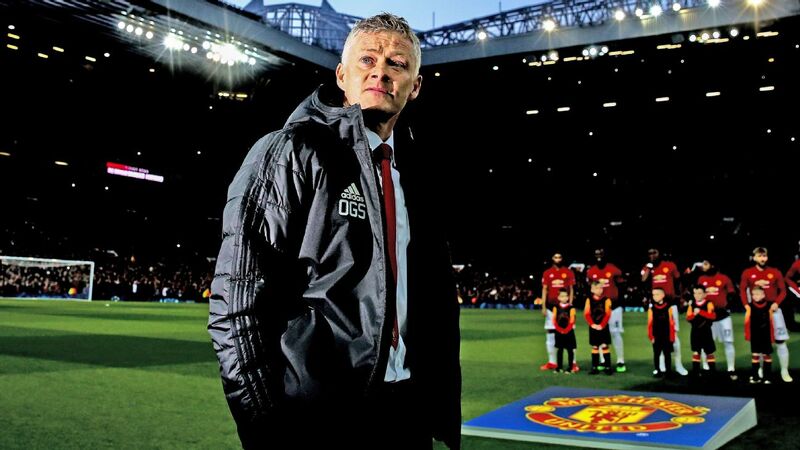 Last week, as Ajax held an open day ahead of Wednesday's Europa League final with Manchester United, director of football Marc Overmars, a Champions League winner with the club in 1995, watched the first-team train from a balcony. In the centre of the field, directing the session, was assistant manager Dennis Bergkamp, a UEFA Cup winner in 1992 as Torino were beaten over two legs. On another pitch, Bergkamp's teammate in that final, Aron Winter, was coaching an academy team. Goalkeeper Edwin Van Der Sar, who played in both 1992 and 1995, is now chief executive and flatly denied that he would have split loyalties when Ajax face United, the club where he won another Champions League in 2008. All four of those luminaries once fled the Ajax nest to ply their trade across the continent but have returned to revive their boyhood club. Stockholm will see Ajax in their first European final since losing the 1996 Champions League final on penalties to Juventus. Striker Bertrand Traore, on loan from Chelsea, described life at Ajax as being "like a school" where he learns at the feet of Bergkamp. "There is a lot to learn from someone like him, especially as an attacking player," he said. 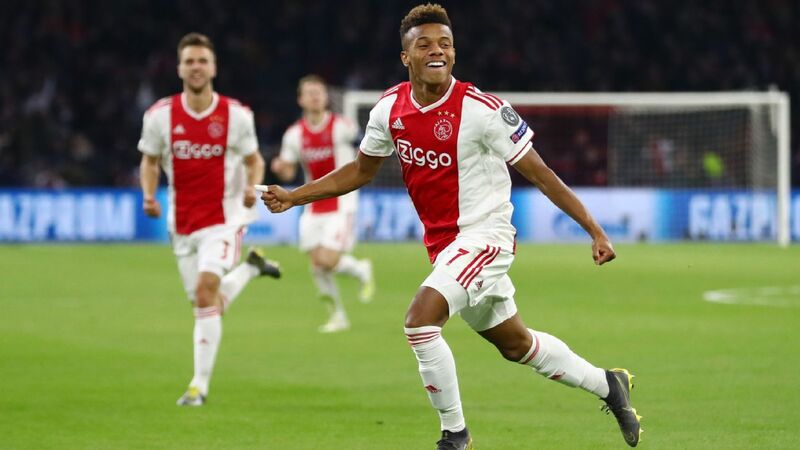 Ajax have a young, vibrant and largely homegrown squad with an average age of 22, to echo the class of 1995, for whom 18-year-old Patrick Kluivert scored the winning goal when AC Milan were beaten 1-0 in Vienna. Kluivert's son Justin, who only turned 18 this month, is a winger for Peter Bosz's team. Bosz is an outsider who never played for Ajax but was always an admirer, even travelling to Amsterdam as a Feyenoord player to watch and learn from Louis van Gaal's training sessions. "I remember a lot from that period because they beat us almost every time," he said. 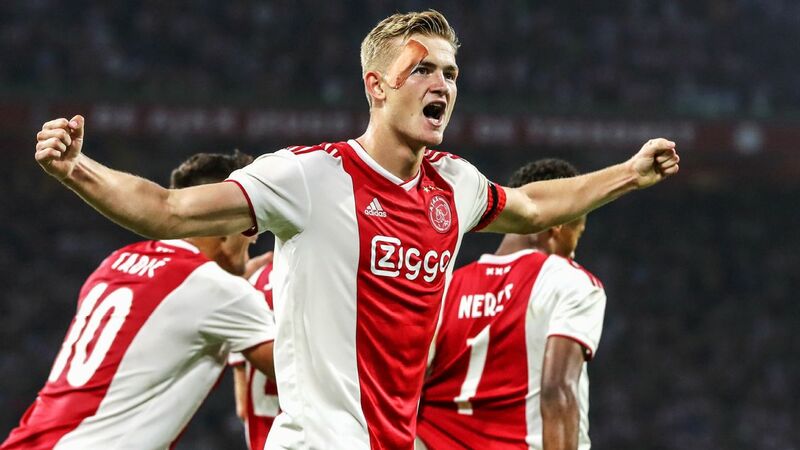 "My way is the Ajax way of playing already. It's a way where I need creative players not afraid to play." Bosz has, though, made significant adjustments to the team left last summer when Frank de Boer quit Amsterdam for an ill-fated attempt at resuscitating Inter Milan. De Boer's team were usually deliberate in their passing, but Ajax now employ an intense pressing game in which players swarm around opponents, following Bosz's "three-second" rule, which challenges players to win the ball back within that amount of time before then dropping back into a rigid defensive shape. 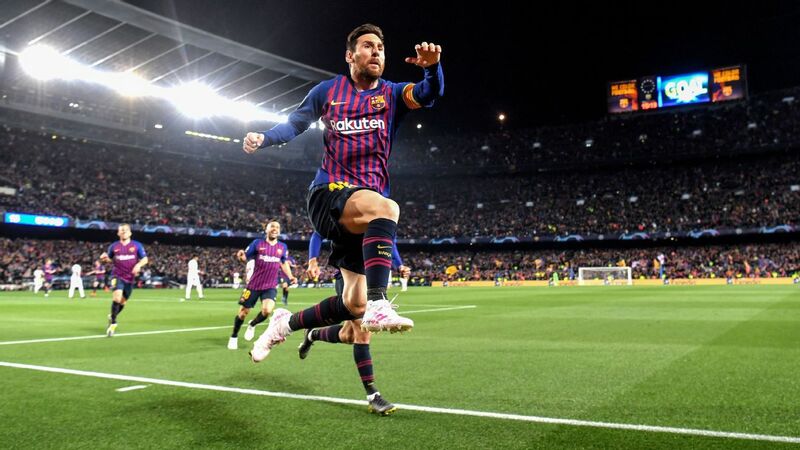 That all took a while to bed in, and Ajax began their season falteringly, losing a Champions League playoff 5-2 on aggregate to Russia's FC Rostov to drop into the Europa League. They also began their Eredivisie season slowly -- with only one win in their first three games -- which ultimately cost them the chance to catch up to eventual champions Feyenoord. "If we played against Rostov now it would be a very different game," defender Joel Veltman said. "When we played against Rostov, the trainer was here a couple of weeks, I think. The tactics were not in our mind." Ajax's breakneck tempo is physically taxing but makes the best use of the young legs available to Bosz. Veltman, a veteran at 25 who has been at the club since 2001 and has this season been converted from centre-back to right-back, added: "The trainer came in and he told us we had to put pressure on for 90 minutes and I said '90 minutes, man? We cannot do 90 minutes.' But you can now see it at the end of the season, we have all the physical intensity to do it for 90 minutes." At 30, Danish midfielder Lasse Schone called himself the "grandaddy" of the team and is confident his younger teammates can trouble United. 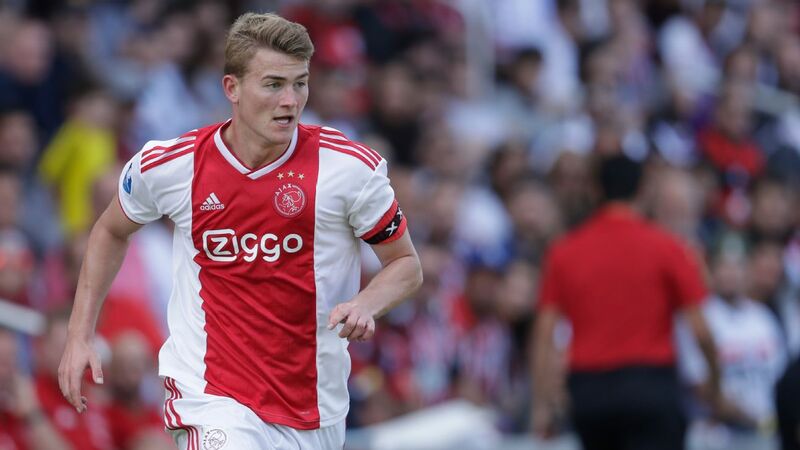 "They are young but we have a couple of guys who are 24 and have played 300 games, he told ESPN FC, referring to Veltman and club captain Davy Klaassen. "They are young but they are very experienced. We grew as a group this year. We don't run back, we go forward. We have been working very well. In the Europa League a couple of times, the opponents didn't know what happened. We come with three players on one. We are not going to do anything different because this is a final. We are definitely going to play that kind of football in the final." Stockholm looks set to be a clash of styles between Ajax's attacking play, and Jose Mourinho's characteristic caution. Schone, though, said he expected United to sit deep: "Almost nobody scores against them so how do we open them up? With our fast play we could open them up. We could do that." 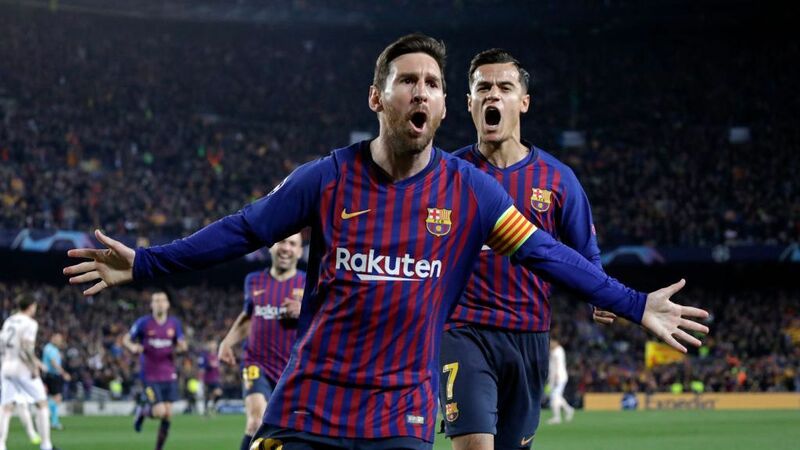 The 4-1 defeat that Ajax handed Lyon in the first leg of the semifinal was one of the most breathtaking displays of the European season -- it reminded of the football played by Cruyff and Rinus Michels' team of the 1970s, when the club won three European Cups in a row, and those heady 1990s days under Van Gaal. In reaching Stockholm, Ajax became the first Dutch club to make it to a continental final since Feyenoord won the UEFA Cup in 2002. Dutch football, its international team in the doldrums and likely to miss out on next year's World Cup, sees Ajax's potential success as a light at the end of a dark tunnel. "Many people thought it would not be possible for a Dutch team to reach a final," Bosz said. "I believe it's important that we are there again because the financial difference between clubs in Europe and Dutch clubs is big, but we have managed it. Everyone in Holland is proud, not just Ajax fans because it's good for Dutch football."